Our clients govern and manage complex organisations in the face of diminishing resources in challenging environments. There is increasing expectation to demonstrate accountability and transparency with increased compliance requirements. Burdon Torzillo provide support that allows directors and senior management to produce high level positive outcomes, meeting these requirements with maximum participation and ownership from members. 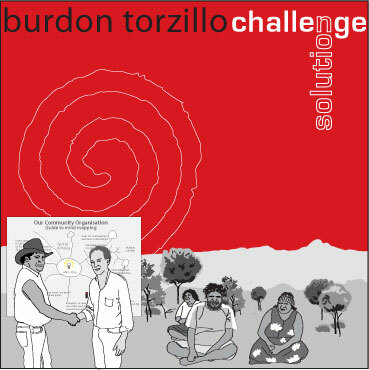 Clarity in information presentation, proactive facilitation and first-hand experience, separates Burdon Torzillo from conventional consultants. Our team has a wide range of expertise, experience, ability to communicate in cross-cultural situations and a deep understanding of Governments and the Indigenous Community. Our clients include; Australia’s leading Indigenous organisations, those that work with and for the Indigenous sector and all tiers of Government. We work throughout urban, regional and remote Australia with; Health Services, Land Councils, Communities, Government agencies, the private sector, joint ventures and National Parks and Wildlife Services.